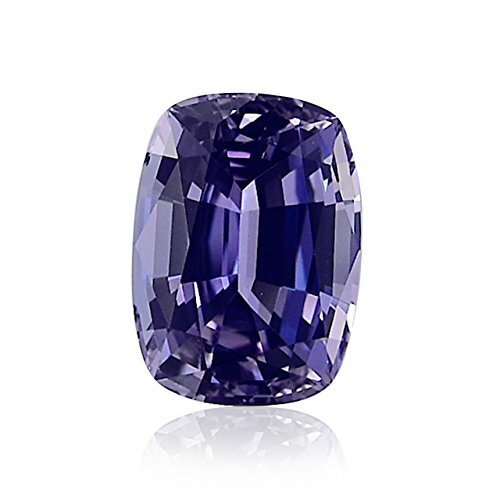 A 5.82 carats Cushion cut gemstone, Tanzanite, EGL Measurements: 12.5x8.93x6.61 Please contact us for more information. If you have any questions about this product by Leibish & Co, contact us by completing and submitting the form below. If you are looking for a specif part number, please include it with your message.